May I present Karl Drinkwater. Watership Down (Richard Adams). Maybe if more people read it we wouldn’t be building roads and houses on all the green spaces. Richard Adams was a thoughtful writer and sounded like a good bloke. So difficult to choose just one! Unsurprisingly my shortlist is all sci-fi. In the end I think I’d go for Neuromancer (William Gibson). I can’t resist this tale of hackers and revenge; surgically-enhanced assassins who only see the world through filters; personalities smashed then stuck back together by the military; mysterious intelligences directing our actions; and a conspiracy-uncovering finale aboard a space station for the rich. A world that I can fall into, whether the sky is the red of mars, or the colour of a dead TV channel. Housebroken (The Behrg). I expected a short and nasty tale that would entertain me if I could stomach it: I was surprised by how imaginative it was and how cleverly it was written. Too many authors would restrict a book to a limited number of settings and layers, but The Behrg impressed me by always taking it further, throwing in a twist that pleased and convinced me that I was in safe hands. I then sought him out and interviewed him for my website. Harry Cat’s Pet Puppy (George Selden). First book to make me cry, and a story with a great heart that made me want to protect other beings. Kids’ books are the first we read, and they are hugely important in shaping our tastes and values. Oh, the edict to choose only one book is too cruel for this question. As a teenager I was obsessed with the books of Stephen King and Dean Koontz. That’s how I spent a lot of my pocket money (if it wasn’t spent on computer games, role playing games, Fighting Fantasy books, and Citadel Miniatures). If I had to pick one book from each: Night Shift (King) and Midnight (Koontz). Night Shift has so much variety to it, and so many brilliant stories, that it is worth dipping into again and again. Midnight is just a great example of pulpy-but-exciting horror that keeps you riveted, and introduces new and exciting scenes at a fast pace. Both of those works inspired elements of my last book. I’ll pick my first novel, Turner. 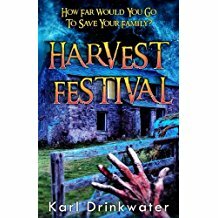 A group of visitors to a remote Welsh island find themselves trapped there by a storm as the locals go on a murderous rampage. They don’t like tourists round them there parts. 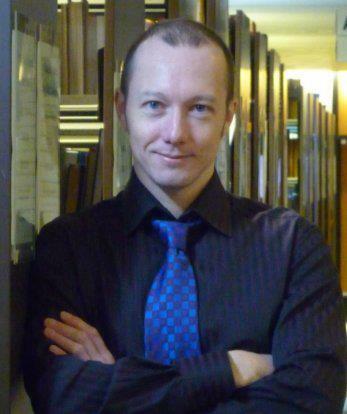 I’m very happy to announce the start of the One Book Interview series, a weekly feature of questions to authors, editors, & readers about their favourite books. And . . . *cue drum roll * . . . in position number one . . . *cue fanfare * . . . we have a person who has been at my virtual side since I started chasing this crazy dream of becoming a professional author. May I present the Comma Queen herself – Nicole Ayers. The Princess Bride by William Goldman: It’s fun—pure entertainment. The movie was so popular, but I didn’t realize for a long time that this was a book. When I finally discovered it, I enjoyed it so much. And hearing the actors’ voices in my head while reading actually enhanced the experience. Humans of New York by Brandon Stanton: These snapshot memoirs showcase the best and worst of humanity. I think I’d want the human connection I feel when I read these stories, and there’d be so much material to mine for stories of my own creation. A Song of Fire and Ice series by George R. R. Martin: I was prepared to let this cultural phenomenon pass me by—I mean, the series isn’t finished and epic fantasy isn’t my go-to genre. But after so many of my reading people talked about it, I decided to give it a try, and I’ve been pleasantly surprised. 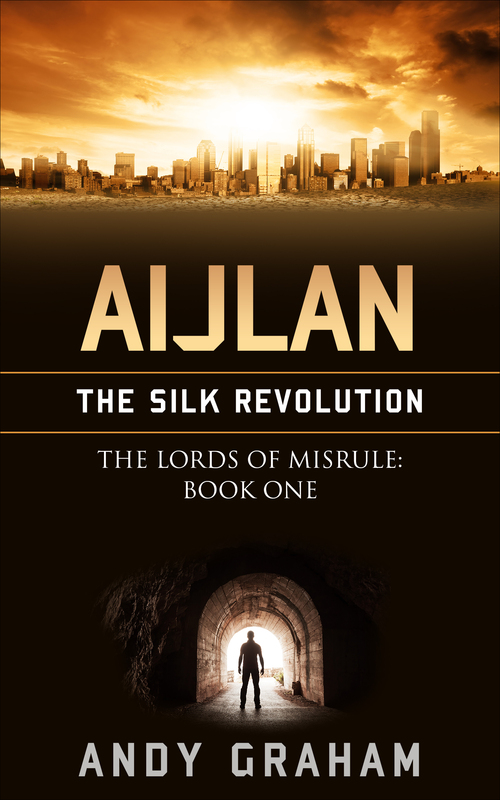 The Lords of Misrule series by Andy Graham (I know, I’m a suckup :-). I’m also being honest. ): This look into an all-too-realistic dystopian future is keeping me up at night in today’s political landscape. 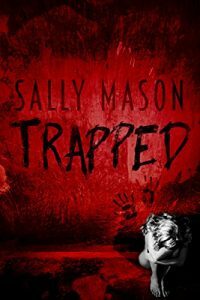 Trapped by Sal Mason: I’ve always had an inexplicable fear of being kidnapped (maybe not so inexplicable—thank you, Thomas Harris, for Silence of the Lambs). This book forced me to take a first-person look at a horrible experience and face my own phobia. 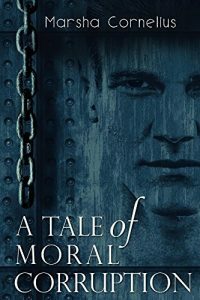 A Tale of Moral Corruption by Marsha Cornelius: This book reverses sexism and spotlights so many of the issues women face. It also works through the problematic idea that empowering women means disenfranchising men. 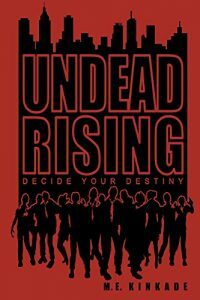 Undead Rising: Decide Your Destiny by M.E. Kinkade: I loved choose-your-own adventures as a kid. This grown-up version was a hoot. To Kill a Mockingbird by Harper Lee: It was the first book I read about social justice, and it’s always stayed with me. The One and Only Ivan by K. A. Applegate: Ivan is a gorilla kept in captivity at a shopping mall. His observations about humans are insightful and heartbreaking. The Screwtape Letters by C.S. Lewis: Lewis is a master and the alternative viewpoint he writes from forced me to take a close look at what I believe and how I behave. Tiny Beautiful Things by Cheryl Strayed: This collection of letters from Strayed’s Dear Sugar advice column are beautifully written and masterfully crafted to get to the point of what matters in our relationships with ourselves and others. Well, this is boring, but I have to say The Chicago Manual of Style. Knowing the intricacies of style guides are a must. 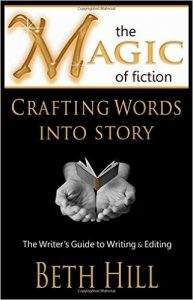 A recent book, written by editor Beth Hill, called The Magic of Fiction is fast becoming a favorite though. She marries the mechanics of language with the craft of good story an puts it all in layman’s terms. I highly recommend this for editors and writers. Hillbilly Elegy by J. D. Vance: I think books open doors of compassion and understanding, and I’m trying very hard to make sense of the different electorate groups that are so different from me. I’m currently reading Coates’s Between the World and Me, and Hillbilly Elegy seems like the next step. I know it’s getting some criticism from people who live in Appalachia, but I also think it will give me some insights into at least some of the issues facing the poor white working class in America. 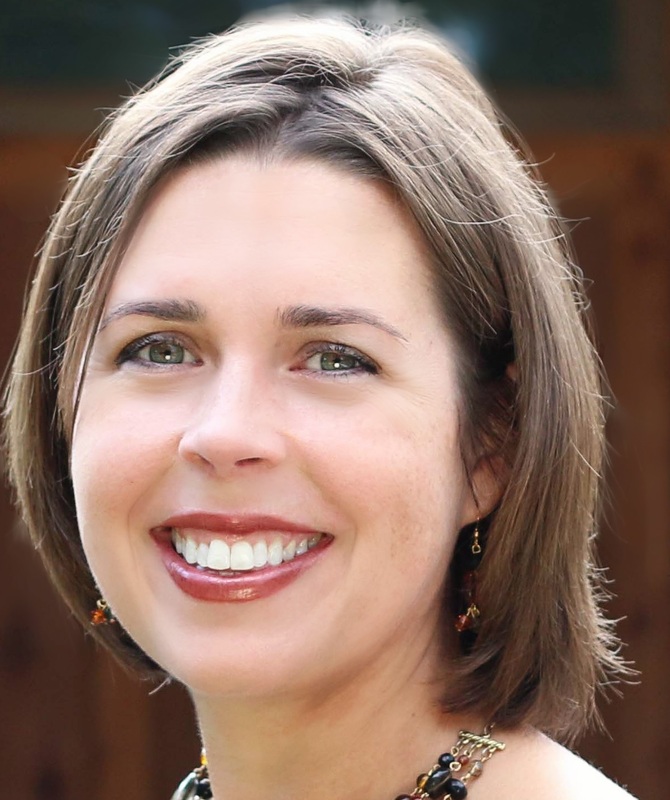 Nicole Ayers is the freelance editor behind Ayers Edits. While she’s held many jobs in her life, including stints as a server, camp counselor, telemarketer, print shop lackey, bartender, and teacher, editing is her favorite because she combines her love of reading with the fun of wordplay. Her goal is to help authors create work they’re proud to share. When she’s not marking up manuscripts, she’s chasing the little people in her life, snuggling with her dog, or seeking new adventures with her husband. Sometimes you’ll even catch her at a yoga class if she’s not hiding with a good book.